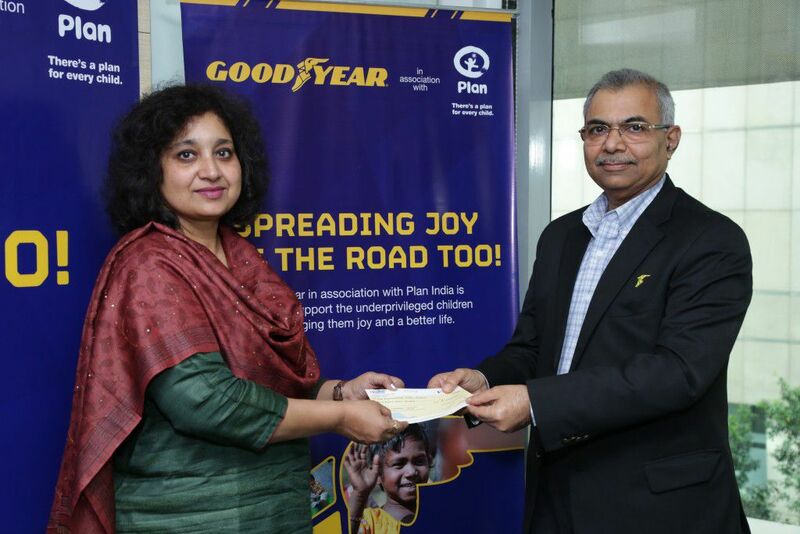 Right now, there are a number of companies engaged in producing different kinds of tyres and Goodyear is one among them. This firm has been successful in catering to the needs of its countless customers all over the world by offering quality radials at affordable price. Out of the several models it has offered, this RunOnFlat model series provides a high level of security. Its make is based on the RunOnFlat technology, which enables a car to run even after a puncture. Apart from these, it gives an excellent steering response to make maneuvering quite easier for a driver. Good control and stability is offered all through the drive. Its sophisticated tread pattern keeps a car grounded and maximum traction is also provided on wet surfaces. It features circumferential grooves gives a firm grip on both wet and dry road conditions. Moreover, these also help in evacuating water from the contact path in order to prevent the situation of aquaplaning. This radial delivers an impressive braking performance and enables shorter stopping distances. Hence, all these qualities makes it one of the best and most preferred tyre models compared to many others in the market. Goodyear is a renowned tyre making firm that specializes in offering a wide range of radials for different kinds of vehicles. This particular model from the brand named Assurance ArmorGrip Plus, is particular designed for an increased grip on all kinds of roads. 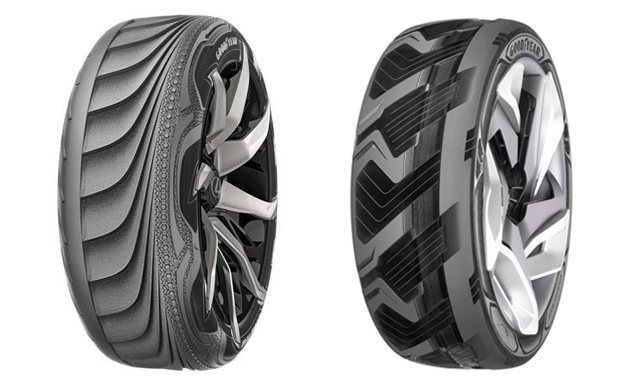 The best thing about this model is its tread pattern, which is both attractive and highly functional as well. It is formed using a rigid rubber along with advanced silica compound that increases its life, which making it highly durable. This tyre has protection from uneven wear and comes with a reduced rolling resistance. It has unique waffle blades that offers superior grip on both wet and dry road conditions, whereas the high mileage compound assists in returning a healthy mileage. Additional strength is provided to the radial through the Dupont Kevlar material that further improves its longevity. Besides these, it enables shorter stopping distances, safe cornering and keeps a car well balanced no matter how bad the road conditions are. All in all, this tyre model has all the key qualities that any buyer would usually look for in a radial.